On November 27, 1957, the first Italian supermarket opened in Viale Regina Giovanna in Milan. A real cultural revolution for Italy of those years that even in the “great” Milan marked the beginning of modernity. Sixty years after its foundation, Esselunga recounts and celebrates its history through a free exhibition named SuperMostra (SuperExhibit) hosted in the exhibition spaces of “The Mall” in the futuristic Porta Nuova district until January 6th. 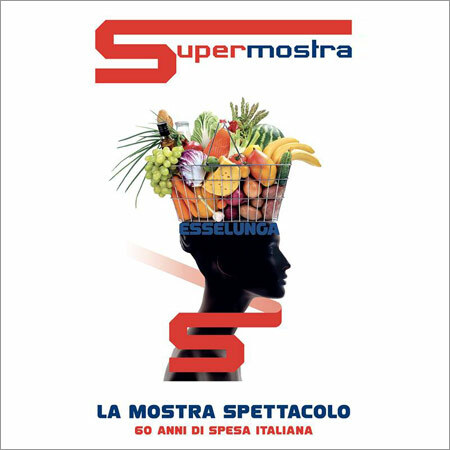 SuperMostra is designed as an interactive and immersive, entertaining and exciting journey-show: a gift for customers, for Milan and for the territory. 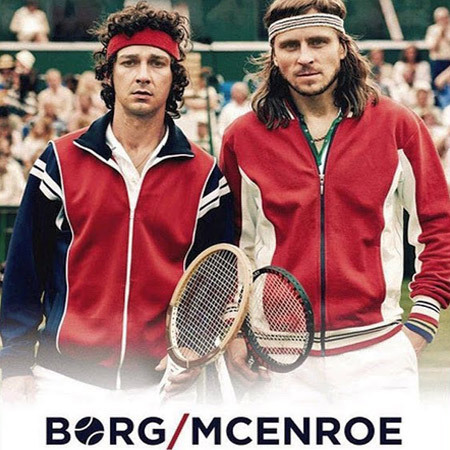 The most interesting aspect of the exhibit is the strong relationship, the shared vision between the retail brand and its city, history, battles, growth, the future changes, style, attitudes of the last 60 years, represented through sensory environments that look like little time machines. 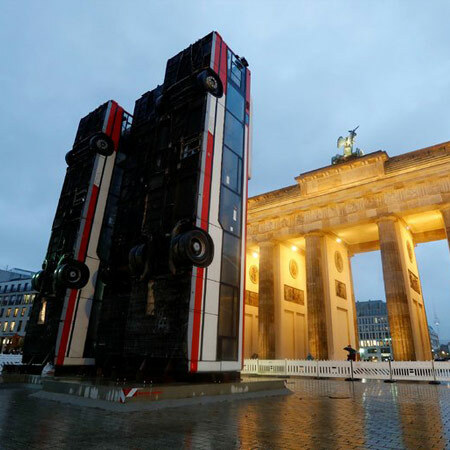 Three upended buses have appeared in front of the Brandenburg Gate in Berlin as part of an installation by Syrian-German artist Manaf Halbouni. The installation represents the buses used as barricades that civilians in Aleppo, Syria, had erected in 2015 during combat operations in the city to protect themselves from snipers. The 12-meter-high artwork named Monument by stands right by the Brandenburg Gate as of Friday until November 26. It was installed a day after the anniversary of the fall of the Berlin Wall in 1989. “The Brandenburg Gate is a symbol of destruction and of the end of war. 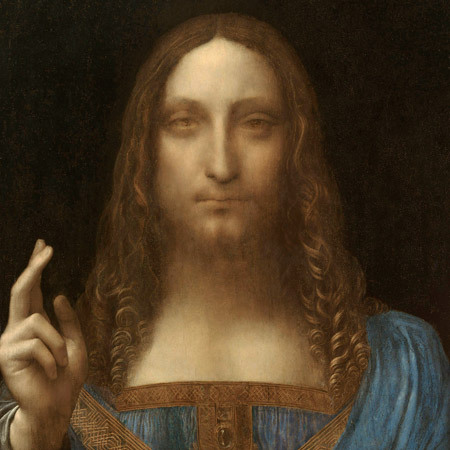 It was also a symbol of division, but then came to represent unity,” Halbouni told Reuters TV. Monument is a part of the Berliner Herbstsalon Festival, which features work by about 100 artists around the German capital. 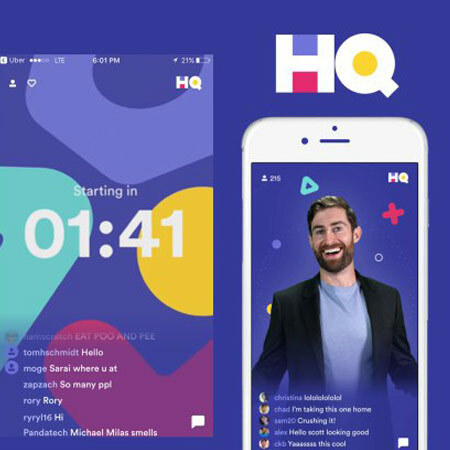 The HQ trivia app, created by the cofounders of the popular video creation and sharing service Vine – acquired by Twitter in October of 2012 – gives eager trivia buffs two chances to show their knowledge each day. Log into the iOS app at 3pm or 9pm Eastern and comedian Scott Rogowsky will pepper you with questions. Answer correctly to keep playing. Miss one answer and you’re done, although you’ll still be able to chat with your fellow losing players within the app to lament your trivia skills. 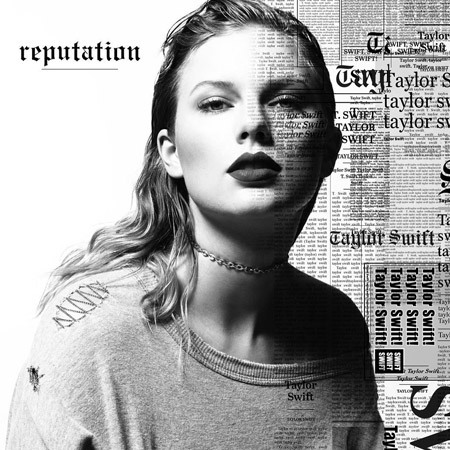 You can also watch to see which superstars end up making it to the end of the round. Prizes are paid out in cash via PayPal. As noted on the app’s Twitter, one daily prize for answering every question correctly could earn a player over $1,000. That’s not a bad haul for a phone game. However, it’s also plausible that you could be playing for a daily price in the hundreds of dollars, or even just $100. 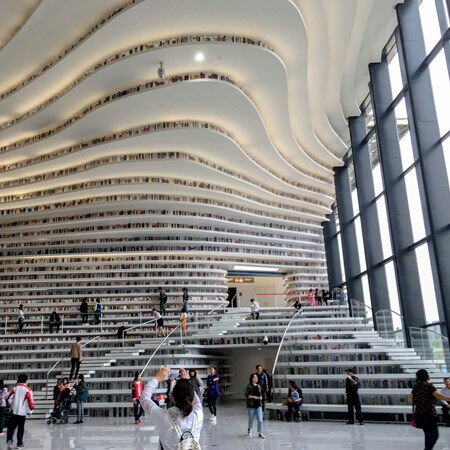 The Tianjin Binhai Library is a project by MVRDV (a cutting-edge architectural firm from The Netherlands) in collaboration with the Tianjin Urban Planning and Design Institute (TUPDI). This five storey creation which is deliberately designed to look like a human eyeball, boasts a staggering 1.2 million books, making it a bibliophile’s paradise. Spanning an enormous 362,744 square feet of space, the terraced shelves are built into the walls where they create both stairs and seating areas. The building acts not only as an education centre but as a connector from the park into the cultural district. An oval opening punctured through the building is propped open by the Eye, a mirrored sphere with an auditorium, which takes the main stage within the atrium and enlarges the perceived space within. Massimo Bottura, the world’s best chef, prepares extraordinary meals from ordinary and sometimes ‘wasted’ ingredients inspiring home chefs to eat well while living well. Massimo Bottura affirms: “These dishes could change the way we feed the world, because they can be cooked by anyone, anywhere, on any budget. To feed the planet, first you have to fight the waste”. 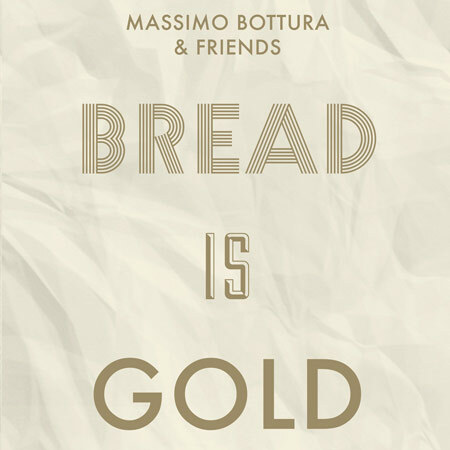 Bread Is Gold is the first book to take a holistic look at the subject of food waste, presenting recipes for three-course meals from 45 of the world’s top chefs, including Daniel Humm, Mario Batali, René Redzepi, Alain Ducasse, Joan Roca, Enrique Olvera, Ferran & Albert Adrià and Virgilio Martínez. These recipes, which number more than 150, turn everyday ingredients into inspiring dishes that are delicious, economical, and easy to make. 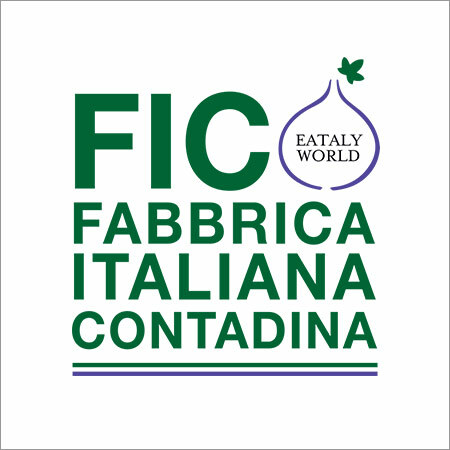 On November 15th F.I.CO Eataly World opened, currently the largest agri-food park in the world that aims to celebrate the rich Italian biodiversity with the presence of more than 150 entrepreneurs not only in the food sector. It covers 10 hectares of which 8 one are indoors. There the farms are organized “by supply chain”, starting from the processing of the raw material followed by the production and, therefore, the tasting of products. In the 40 factories, the brands not only sell and supply but also really realize their products: i.e. Baladin built a brewery, Granarolo produces mozzarella. Sometimes, as in the case of Di Martino pasta, new formats are directly tested by consumers. The informative and didactic intent is found in the 6 didactic classrooms and in the 6 “educational rides”. Bianchi offers rental bikes to visit the outside, where stand 200 animals in the surrounding farms and 2000 cultivars such as demonstration areas. 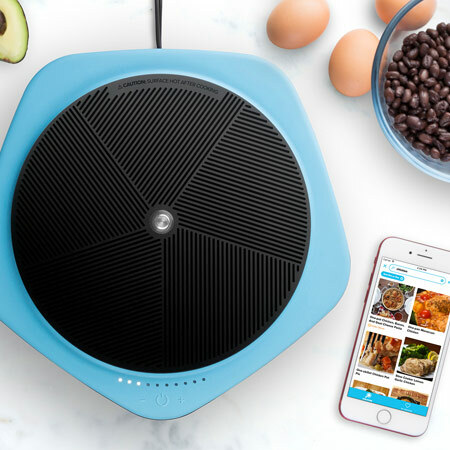 Featured among the 25 Best Inventions of 2017 by Time as “The DIY Cooking Companion”, this induction cooktop works together with the Tasty app, a cooking site with 100 million followers across Facebook and Instagram. Launched by the internet media company BuzzFeed in partnership with First Build, a GE Appliances division that works as a co-creation community, it can count on an entire encyclopedia of video recipes to be implemented step-by-step. In fact, Tasty One Top is multifunctional and controls the temperature of the food during cooking, automatically adjusting it at each stage of the chosen recipe, thanks to Bluetooth. 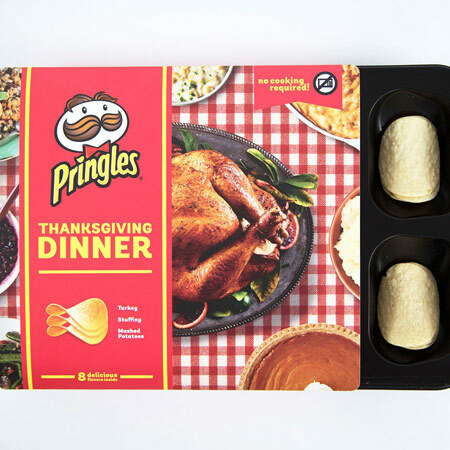 Pringles, the famous crisps brand, has launched a new limited edition: Thanksgiving Dinner, a potato chip kit dedicated to Thanksgiving, that the company has imagined as a tasty alternative to be consumed in any place, from the office, to the plane or queued in the car, for those who are busy during Thanksgiving. It is a tray that proposes the entire traditional meal in the form of potato chips: eight different flavors, from turkey flavored potato chips and mashed potatoes flavored chips, to corn flavored potato chips with cream and green beans flavored chips. On the package you can also find instructions that suggest the pairings of chips for a better tasting experience. 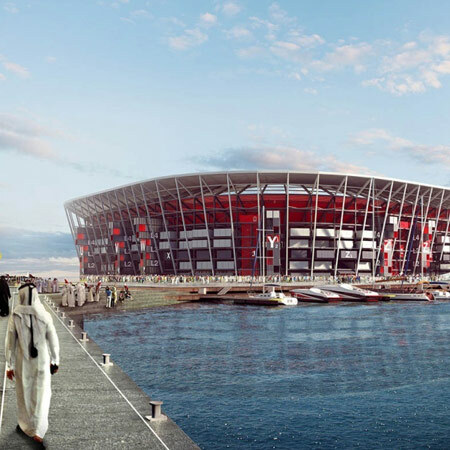 Qatar has unveiled plans to built a 40.000 seat modular arena for the 2020 FIFA World Cup. Designed by Fenwick Iribarren Architects, the massive circular structure will include seats, bathrooms, concession stands, and shops all housed in shipping containers that fit within a steel frame. The modular design means that the entire area can be quickly disassembled and reassembled at a new site after the event – either in full or in new configurations. It’s also a greener, more efficient construction process than conventional stadiums. 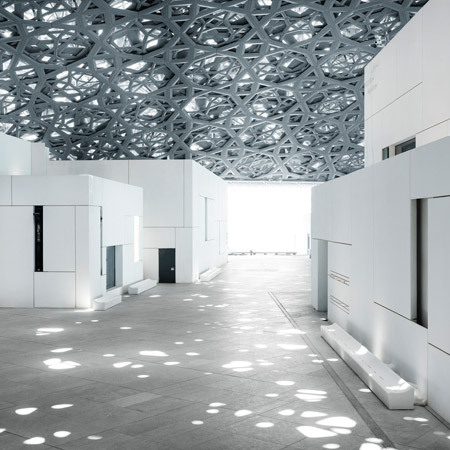 The components will be shipped to a nearby port in and assembled on site at the Doha waterfront over a three-year period. But the modular building will need few additional materials and generate relatively little waste while it is built. Its creators believe it could earn a four-star Global Sustainability Assessment System (GSAS) certification. 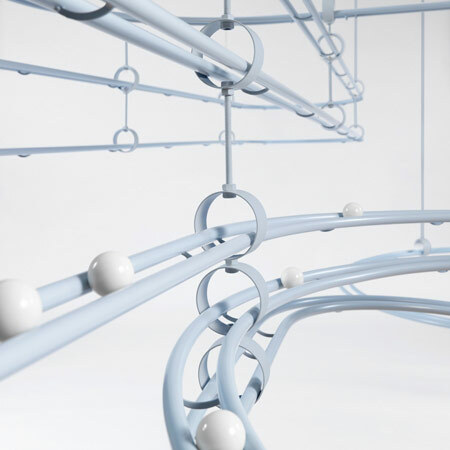 New York design studio Snarkitecture has created Loop for fashion brand COS. The interactive installation is based on the childhood memory of marble games, and comprises a series of sinuous and suspended sloped tracks. The course becomes animated by a steady hum of white glass marbles gliding along the interwoven rails. The tracks continue into an adjoining room where the spherical objects are deposited, forming a sea of scattered discarded marbles. Drawing inspiration from COS’ affinity with playful modern design creates an array of uniquely kinetic moments as the visitor’s vantage point changes. Using precision engineering, four unique tracks – each measuring 100 meters in length – intertwine to create a complex labyrinth. The sculpture comes to life as one marble is released on to a random track every five seconds and seeks to create a rhythmic yet surprising moment for visitors.